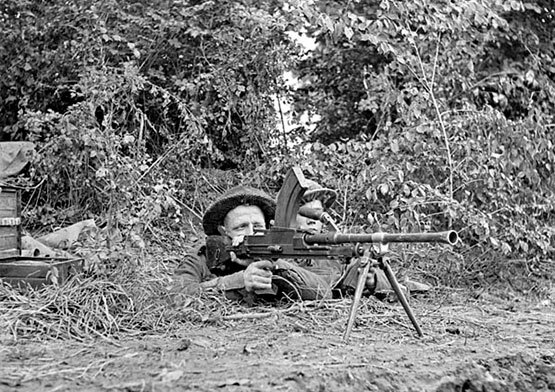 When the drums of war beat again in 1939, the Argylls were ready for mobilization — the structure, the men, and the numbers were all there – but for little else. Prior to mobilization in June 1940, there were occasional calls out. 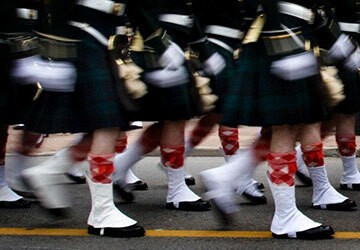 Argylls in kilts with Ross rifles and fixed bayonets, for instance, performed guard duty on the local canal and electrical facility. 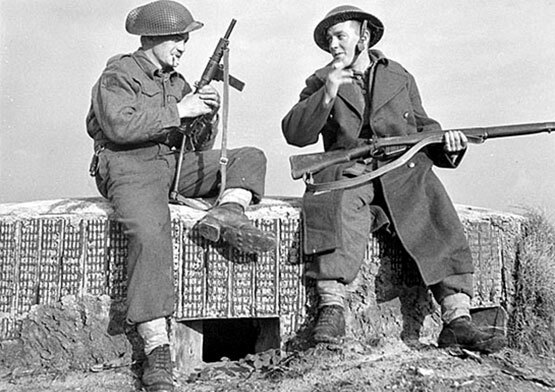 The problems of active duty were myriad: First War tunics and kilts for uniforms, Ross rifles for weapons, hollow pipes and bricks for the mortar platoon, and too many people with too little training. 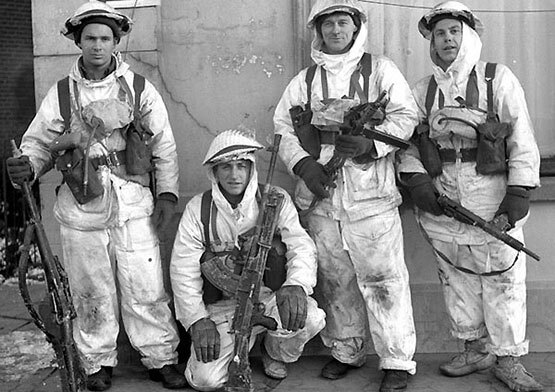 The first months of the war were spent in and around Niagara-on-the-Lake – a dreary round of guard duty on the Welland Canal and at local power facilities. 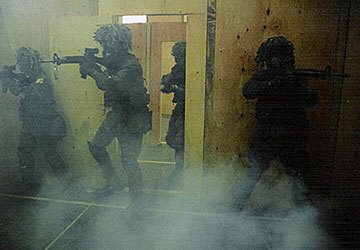 There was little training and almost no new equipment. 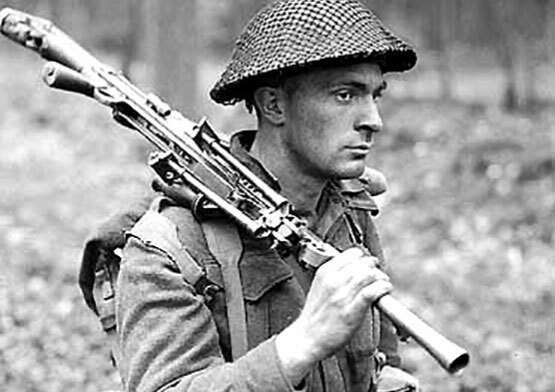 The first Bren guns, for example, would not arrive until December 1940. But there was time for setting the foundations for excellent administration and for addressing the usual range of problems associated with turning civilians into soldiers. It was during this period that the notorious “Mad Five” went AWOL, made their way to the Sunnyside amusement park in Toronto and telegraphed the CO – “Having a great time. 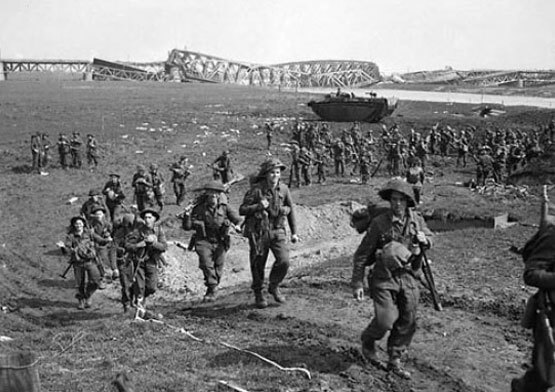 Wish you were here.” In May 194l the lst Battalion entrained for Nanaimo, B.C., where it underwent several tedious months of route marches alternating with inspections. September 1941 to May 1943 brought a sojourn in the sun – garrison duty in Jamaica. During this period, the reality of war was brought home by the fate of the Winnipeg Grenadiers (which unit the Argylls replaced in Jamaica) in Hong Kong, and of the RHLI (a sister unit from Hamilton) at Dieppe. It would have been easy for the Battalion to languish here, rum-sodden. Instead, under the command of LCol Ian Sinclair, the unit received new weapons and modern equipment, improved its administration, and began a complete program of small-unit tactics, fitness, and training of all sorts. 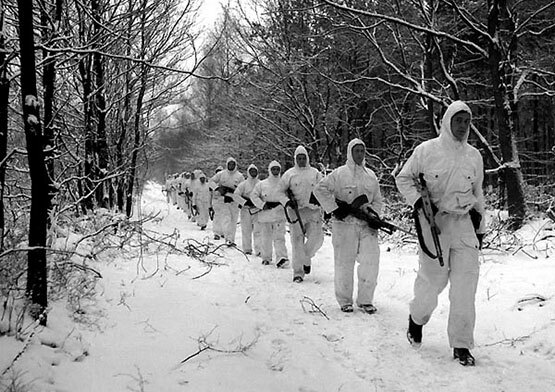 In addition, the Battalion acquired cohesiveness at all levels, which would have been impossible to achieve under other conditions. 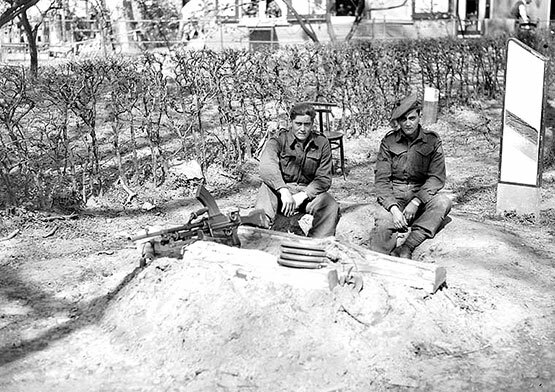 The men of the lst Battalion returned to Hamilton in May 1943 as soldiers. 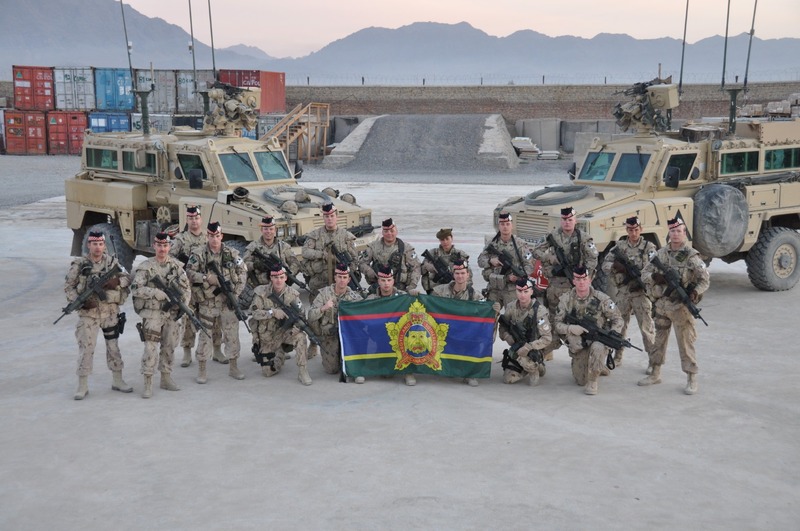 In preparation for overseas service, the unit lost its CO and all senior officers as well as all senior NCOs, except for its by now legendary RSM – Peter Caithness McGinlay. 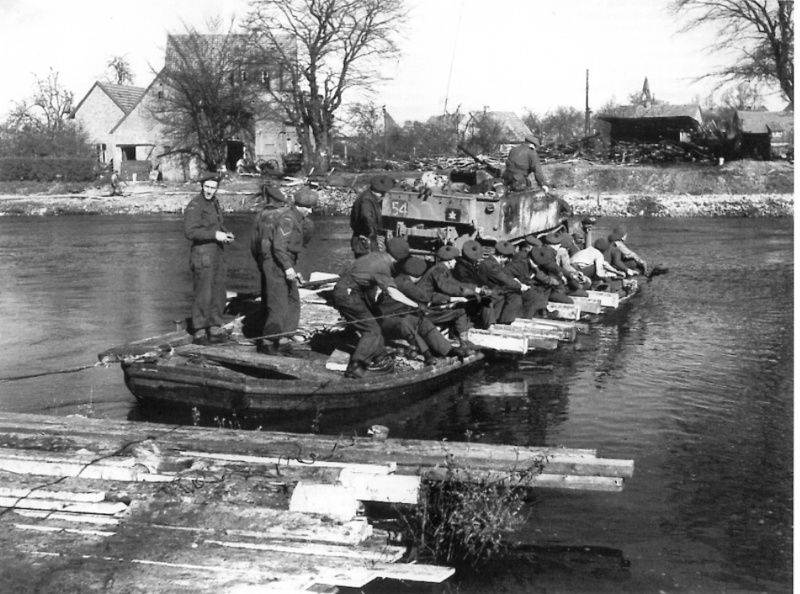 In August 1943 the unit passed inspection in England and joined the l0th Brigade, 4th Armoured Division. Advanced training, specialized courses, and schemes up to the divisional level became the order of the day, all of which were overseen by the new CO, J. David Stewart. The Argylls’ affection for him was instantaneous, and it broadened during training and deepened with the experience of battle. His intuitive sense of battle (which could not be taught), his cool imperturbability, and his refusal to fight according to preconceived notions brought dramatic results. 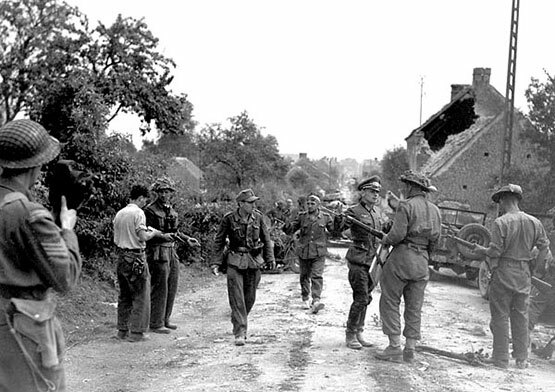 The unit’s first actions in early August 1944 were small successes fought along the road to Falaise. 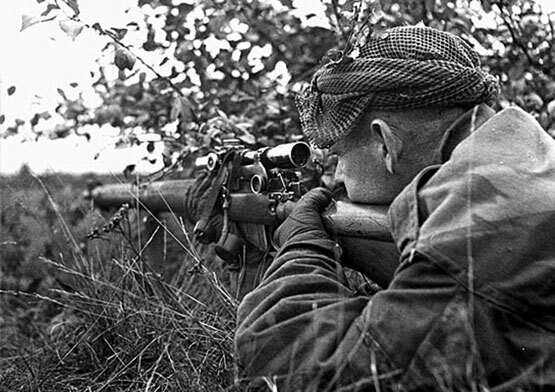 The first major action, Hill 195 on 10 August, was a brilliant and unorthodox success: Stewart led the Battalion single file through the darkness of night and German lines to capture the hitherto unassailable strong point. 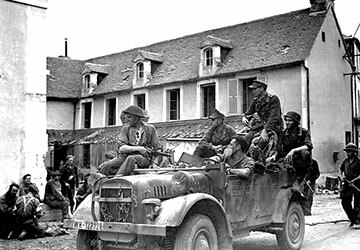 It was an act that historian John A. English has called “the single most impressive action of [Operation] TOTALIZE.” Less than ten days later, in the Falaise Gap, a battle group comprising B and C companies of the Argylls, along with a squadron of South Alberta Regiment tanks, captured St Lambert-sur-Dives and held it for three days against desperate counter-attacks. 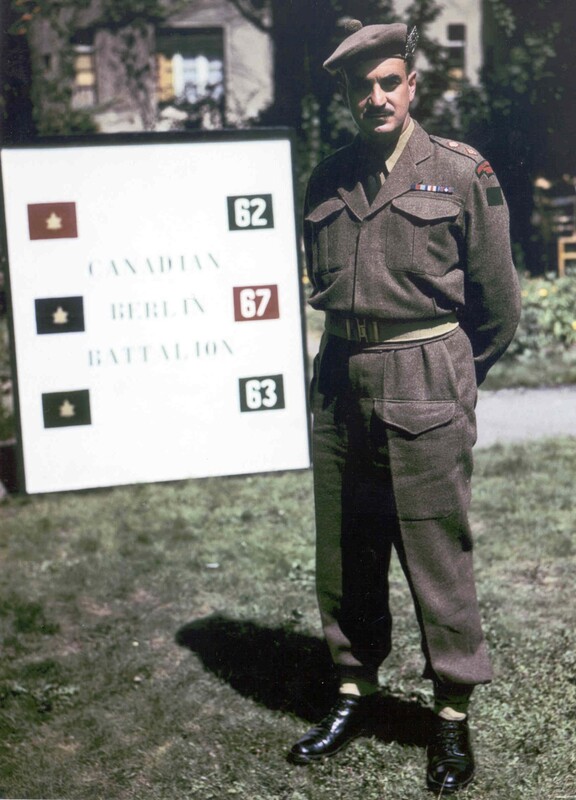 The lst Battalion provided the headquarters and one rifle company for the Canadian Berlin Battalion, a composite battalion that represented the Canadian Armed Forces in the British victory celebrations in Berlin in July 1945. 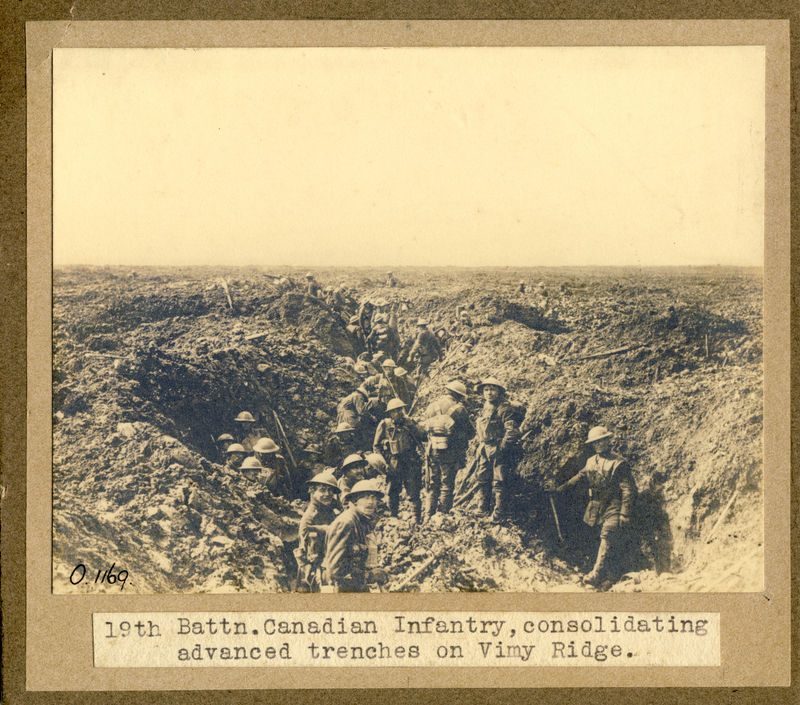 Here again, the Argylls provided a memorable pictorial legacy of Canada’s participation in that war as the Pipes and Drums led the Canadian Berlin Battalion as Canada’s representatives in victory. 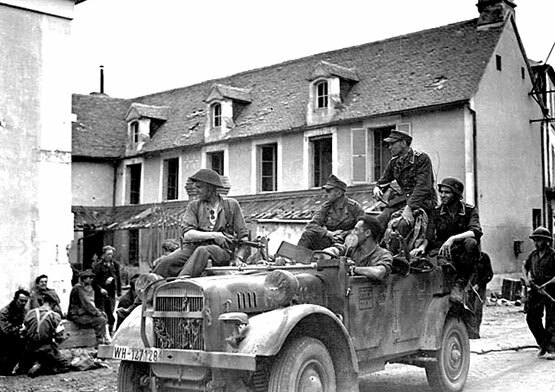 In January 1946, the Battalion returned to Hamilton, where it was dismissed.